What can brighten up any day more than a delicious slice of cake, specifically cheesecake. 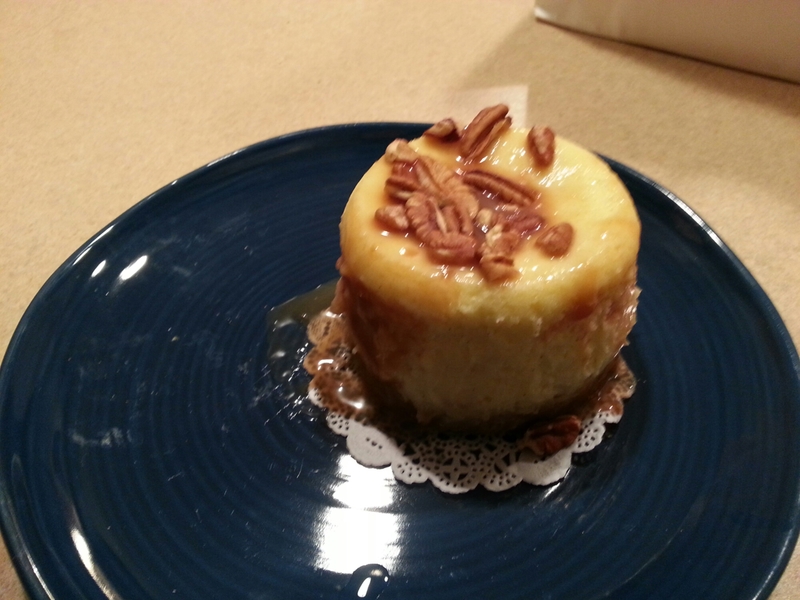 Ok ok so new york cheesecake wins hands down, its available everywhere and is so creamy. 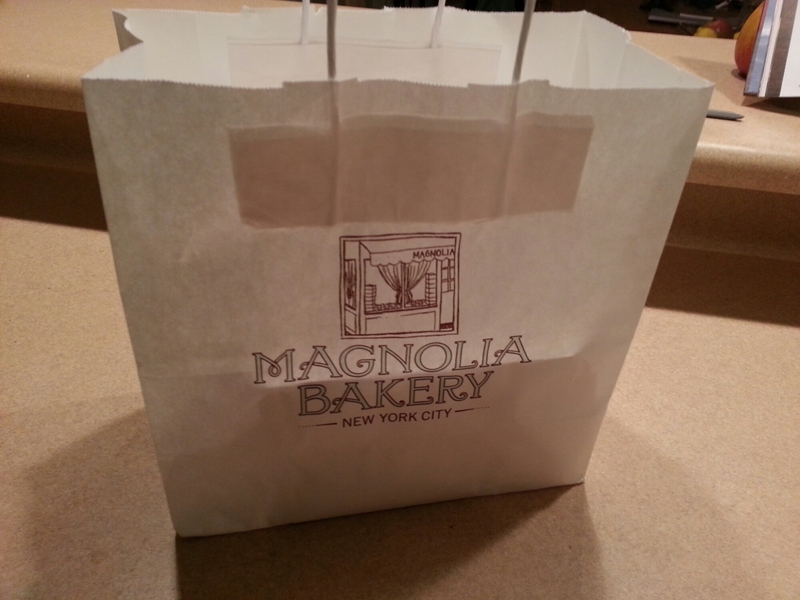 On a recent trip to downtown Chicago – more on that soon – we found Magnolia bakery. Similar to Hummingbird bakery and Primrose bakery it is full of lovely cakes, cookies and fairy dust. you can also buy recipe books, chintzy ‘stuff’ like bunting and a cup of coffee. We popped in so I could ooo and aaa at the cake and came away with a pecan caramel cheesecake and cookies and cream one. they were delicious. in my excitement I forgot to take a photo of all the counters of cake so you’ll have to imagine!